Please pass the biscuits! 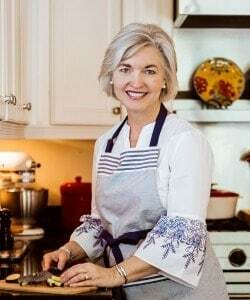 No Southern breakfast is complete without a basket of piping hot buttermilk biscuits. 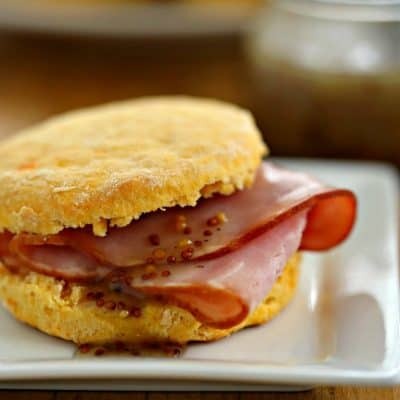 I think you might enjoy these Southern Love Biscuits made with bread flour or these Buttery Sweet Potato Biscuits which make delicious brunch sandwiches with honey ham. 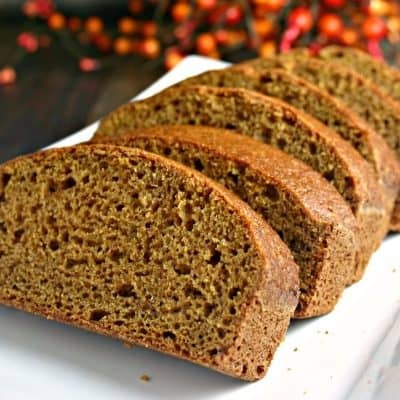 Here you’ll find plenty of quick bread recipes for breakfast or brunch like Cherry Chocolate Chunk Bread and my all-time favorite Pumpkin Bread. 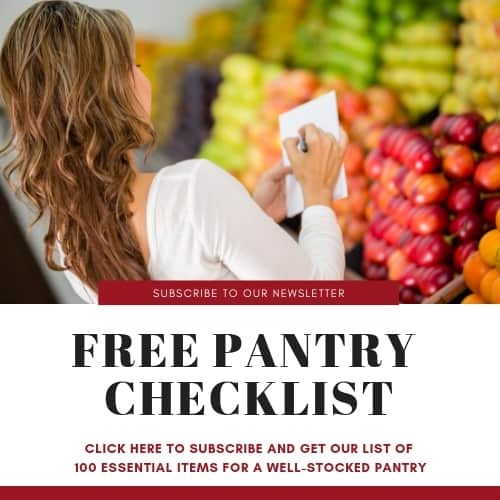 My best muffin recipes include these Easy Blueberry Muffins and Banana Chocolate Chunk Cookie Butter Muffins. 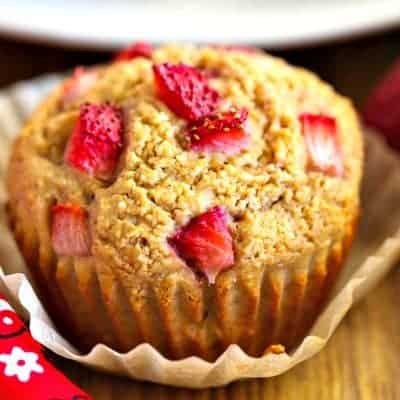 If you’re interested in healthy muffin recipes, check out these gluten-free Strawberry Muffins or Pumpkin Oat Muffins. 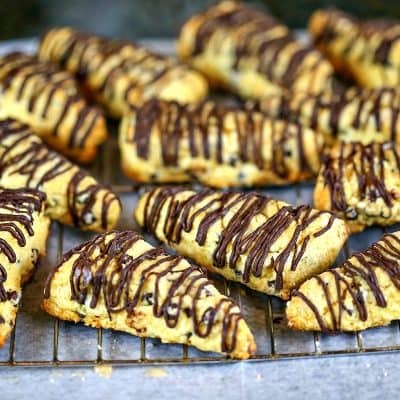 I’ve also shared some great scone recipes — both sweet and savory — for your enjoyment. 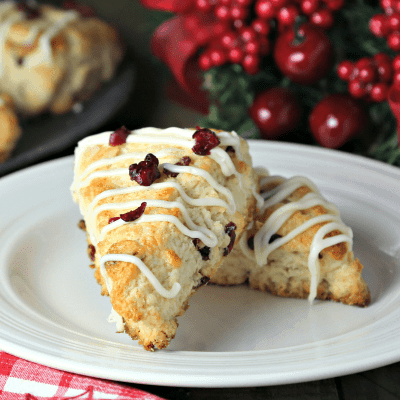 Savory Ricotta Scones, Bacon Cheddar Scones, Mini Chocolate Chip Scones, and White Chocolate Cranberry Scones are always popular with guests. 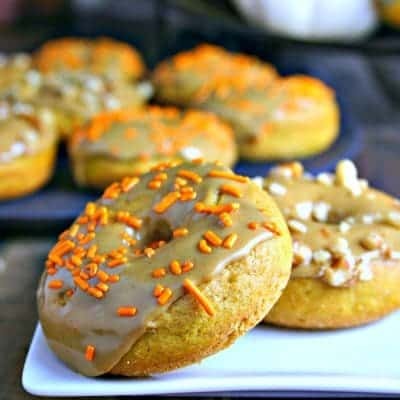 Browse around to find plenty of baked donuts, pizza dough, and cornbread recipes, and more!